The Dareven Night® / DN Lucie frames are made of cellulose acetate. 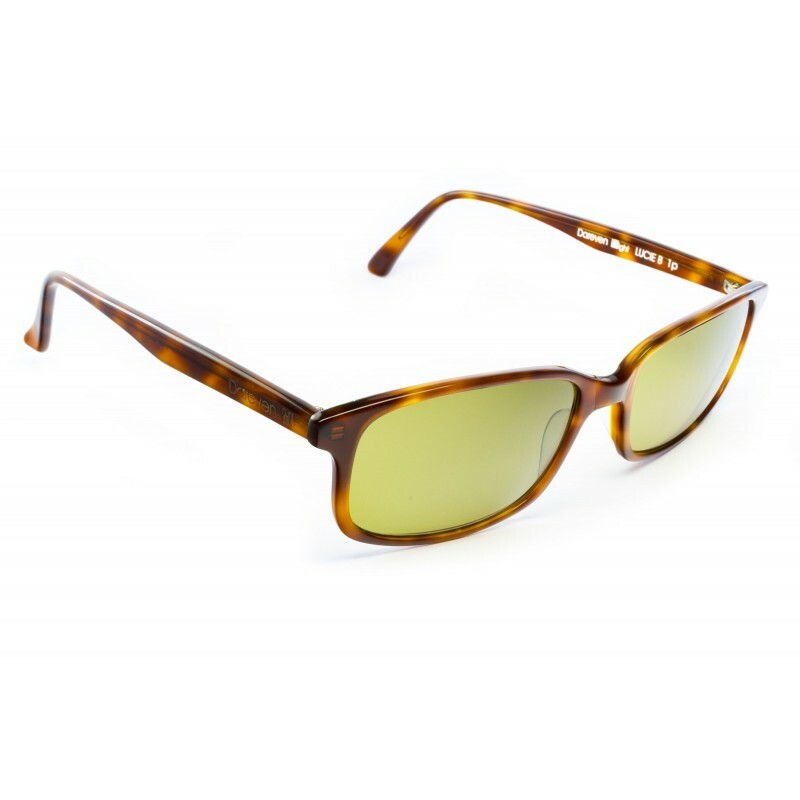 DN Lucie glasses is a full rim frame and are more suitable for men. With a rectangular shape and a single bridge, the Dareven Night® DN André also features standard hinges that are durable and easy to repair. Dareven Night® / DN Lucie glasses adapt to people with a round face. 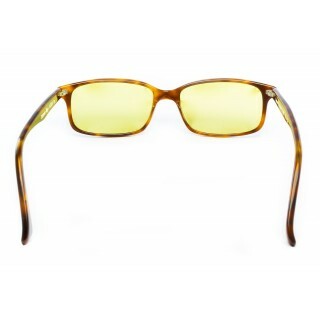 The thin legs of the Dareven Night® frames have the advantage of not impeding the viewing behind the wheel. Driving at night or on cloudy days is difficult because of darkness and our eyes are attracted by the light. Dareven Night® has been designed to improve night vision and cloudy weather. Dareven Night® driving glasses provide clarity in fog, haze, overcast, and other low-light situations. They also are high in contrast and depth perception since they also cut blue light rays that can be hazy. Lenses Type: Polarized lens cat: 1 yellow tinted. 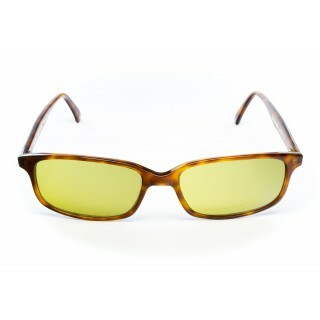 Polarized lens cat: 1 yellow tinted.